AVIC Electromechanical Systems intends to raise gross proceeds of CNY2.1bn ($306.68m) through the issue of convertible bonds. Issued on the Shenzhen Stock Exchange market, the bonds will pay an annual interest rate of 0.20% until they mature in August 2024. Based in China, AVIC is specialised in the production and distribution of aviation electromechanical products and automotive components. Irish aircraft leasing and asset management firm Airborne Capital has reached an agreement with LetterOne Treasury Services (L1 Treasury) for the establishment of a $250m joint venture (JV) for the purchase of commercial aircraft. Designated as AltitudeOne Aviation, the JV will invest in the production of narrow-body and wide-body commercial aircraft, which will be leased to airlines worldwide. The leasing services and asset management duties of the JV will be carried out by Airborne Capital. Bombardier Commercial Aircraft has secured a $106m contract from Biman Bangladesh Airlines for the delivery of three Q400 turboprop aircraft. The purchase agreement was signed between the international government-to-government contracting organisation Canadian Commercial Corporation (CCC) of Government of Canada and Biman. Based in Dhaka, Biman Bangladesh Airlines is the national flag carrier of Bangladesh. United Launch Alliance (ULA) has secured a contract from Viasat, a communications company based in the US, to provide its Atlas V vehicle to launch ViaSat-3 satellite mission. The Atlas V 551 configuration vehicle will be used for the launch of one of the three ViaSat-3 series spacecraft into the high-energy geostationary transfer orbit, under the contract. The ViaSat-3 class of Ka-band satellites will offer services to the Americas, Europe, the Middle East and Africa (EMEA), and the Asia Pacific (APAC). A collaboration between Garmin and Bombardier Business Aircraft (Bombardier) intends to upgrade the avionics of Bombardier Vision flight deck for the Learjet 70 and Learjet 75 business jets. The existing advanced cockpits of the aircraft feature the Garmin G5000 avionics suite. The avionics upgrade aims to enhance aircraft capabilities and establish a platform for future improvements. It will also improve the climb, cruise and descent vertical navigation, enhanced take-off and landing performance calculation capabilities. Finnair intends to offload a 60% stake in Nordic Regional Airlines (Norra) to Danish Air Transport (DAT) for an undisclosed value. The remaining 40% stake in Norra will be retained by Finnair and the acquisition will not affect the current operations of Norra. Norra operates 24 ATR and Embraer aircraft in the domestic and European routes of Finnair. Vision Technologies, a subsidiary of Singapore Technologies Engineering (ST Engineering) based in the US, has agreed to acquire the nacelle manufacturing unit of General Electric in a $630m transaction. The company has entered a conditional share purchase agreement with General Electric for the same. The acquisition, which is a cash-free and debt-free deal, is expected to be completed in the first quarter of 2019. 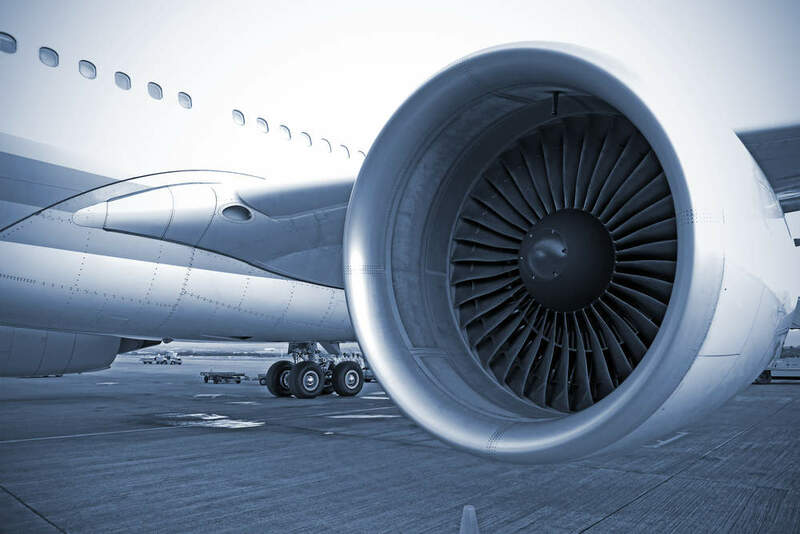 MRA Systems (MRAS), the nacelle manufacturing unit of GE, focuses on the design and development of engine nacelle systems, thrust reversers and aerostructures for narrow and wide-body aircraft. UK-based multinational aviation services provider BBA Aviation intends to acquire Firstmark for $97m. Based in the US, Firstmark offers after-market services for aerospace companies. Firstmark will be integrated into BBA Aviation’s aftermarket services business Ontic and headed by Gareth Hall.